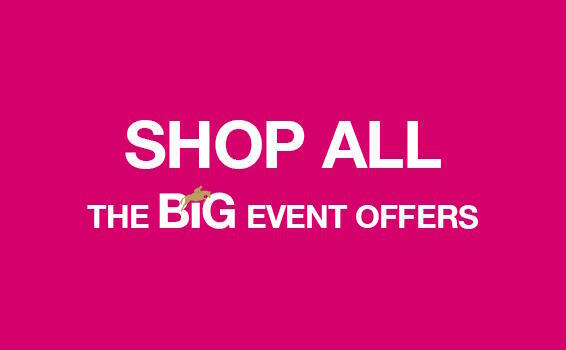 Get spring ready in The Big Event. 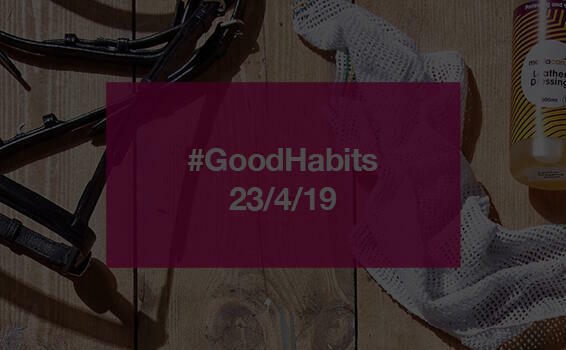 Amazing savings, top tips and some cheeky giveaways along the way! Competition Time does what it says on the tin. When you look great, you feel great and that can make the difference in the arena. 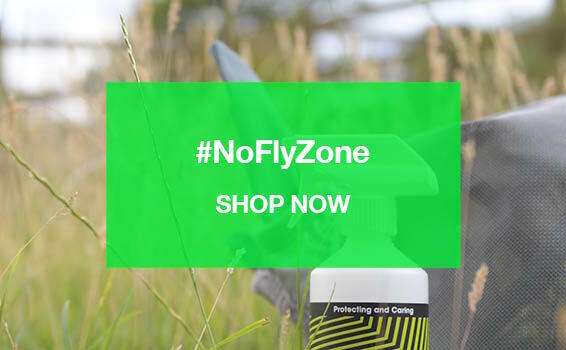 No Fly Zone is has a wide range of items to keep those flies at bay, with a special combo offer on fly veils. Travel Time - is all about getting ready for your adventures. 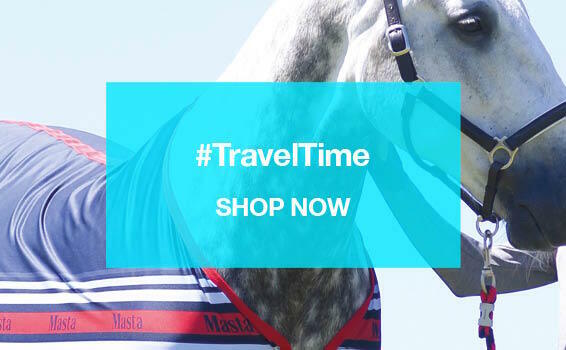 Save time and make journeys smoother for you and your horse. 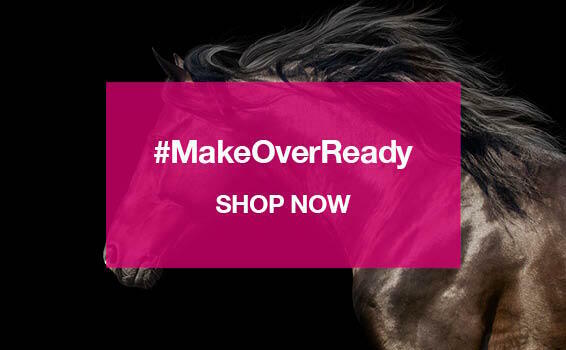 Makeover Ready is all about getting ready for the season ahead. 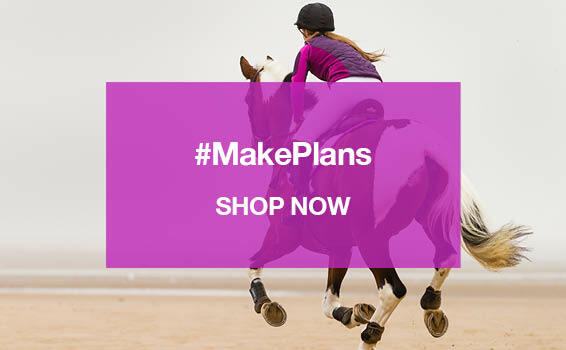 Refresh last years outfits and give you, your horse and your tack a mini-pamper session. 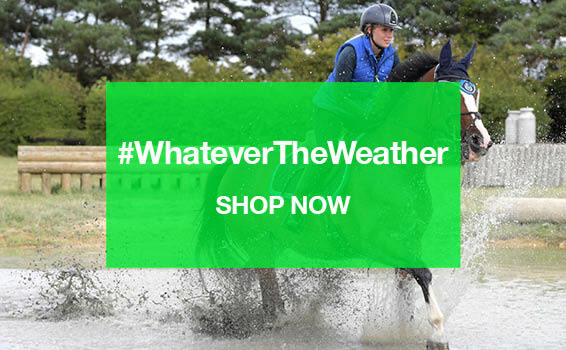 Whatever The Weather is about getting ready for all eventualities. Will it be raining, shining or snowing?! Sometimes we have no idea which way it's going to go. 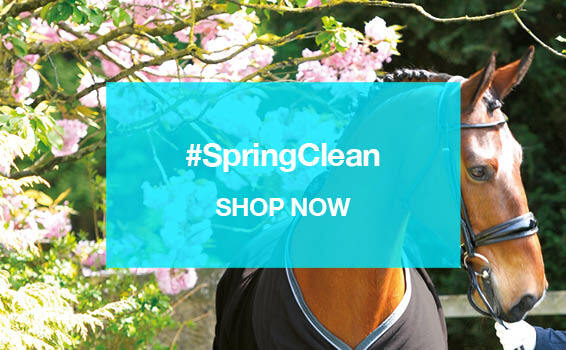 Spring Clean is all about freshening up your look for spring and grabbing some new outfits for you and your horse. 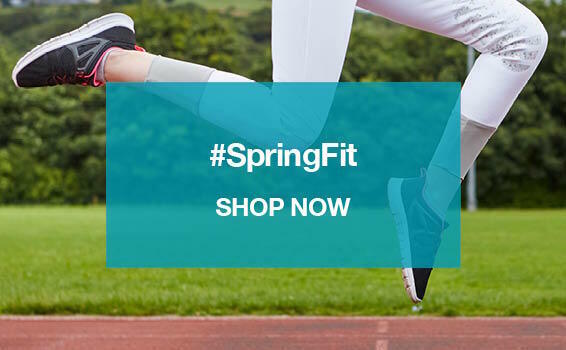 Spring Fit is about getting clinic, camp and competition ready and grab some bargains! It’s officially Springtime! 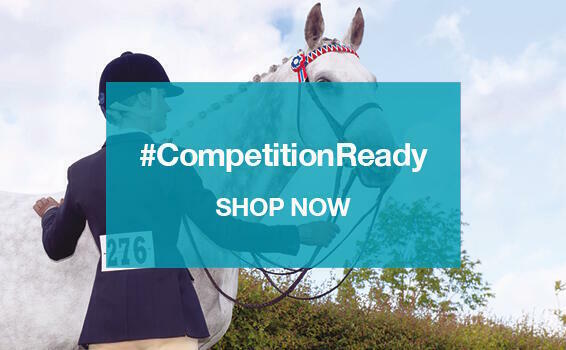 To celebrate we’ve brought you all your favourite seasonal equestrian items at even better prices, it’s the perfect chance to get your fly gear ready, clean your tack, wash your winter rugs and check your competition clothes are ready for action.Get ready for the year ahead with the Harry Hall Big Event.